Our Aluflexmat Curved is the dream of every designer. 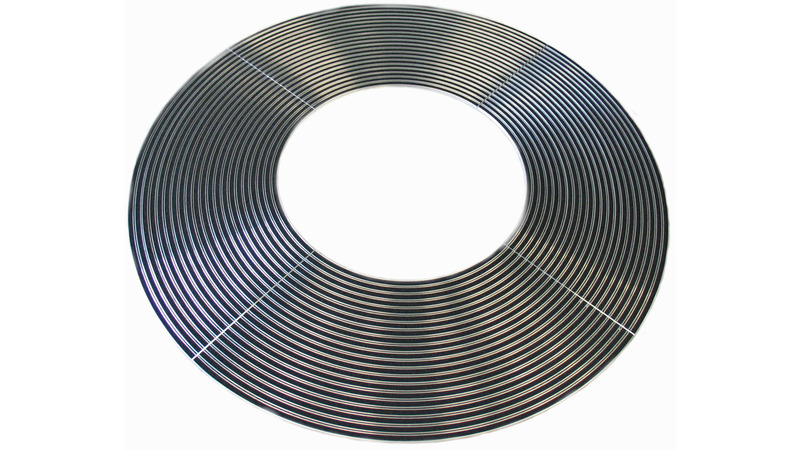 This radius mat is a high-quality prodeuct with a marvellous appearance. The Aluflexmat Curved is available in both Aluflexmat Medium and Aluflexmat Senior designs. The possible inlays are rubber, needle punch or one of the 12 colours of carpet.